There are currently 62 variations in customization and billions of combinations. There’s definitely a huge spectrum of possibilities. 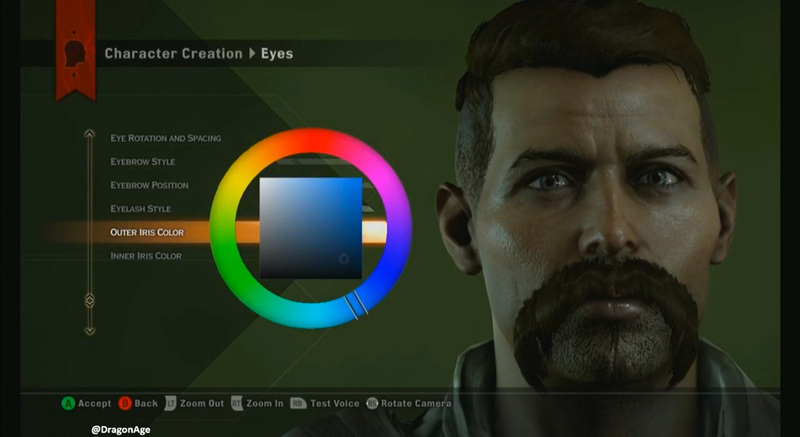 Besides the numerous customizable elements, BioWare has introduced a color panel, which will allow players to fully customize the coloration tones and intensity of their facial features. The whole system has clearly evolved in many ways and it has become rather intuitive. Now, players can simply use their cursor to enlarge or re-shape most features and even move decorative shapes, such as tattoos and scars. One of the brand new elements is the makeup section, where players will be able to style their characters using dozens of customization variables. The makeup system is so huge and intricate that it’s somewhat a system itself. 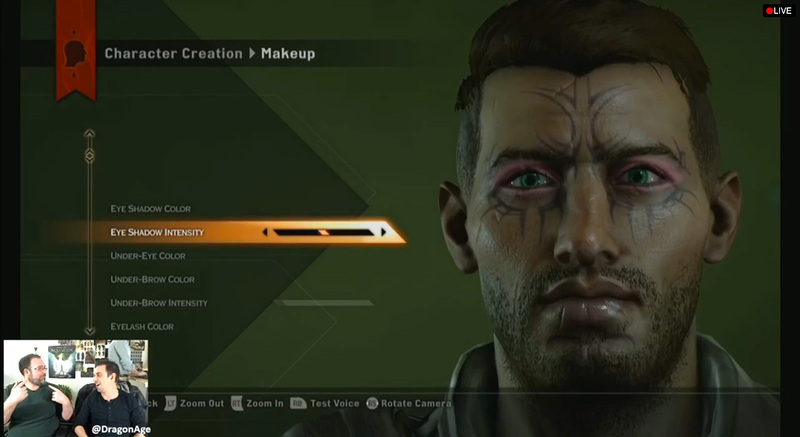 From about no makeup customization in Dragon Age: Origins and Dragon Age II, Inquisition will offer an impressive range of face styling. 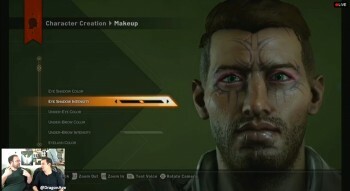 It goes so deep into personalization that things like eyelash color, under-eye color and under-brown intensity can be controlled by the player. Dragon Age Inquisition will be available on 18th November for PC, PlayStation 3, PlayStation 4, Xbox 360 and Xbox One.